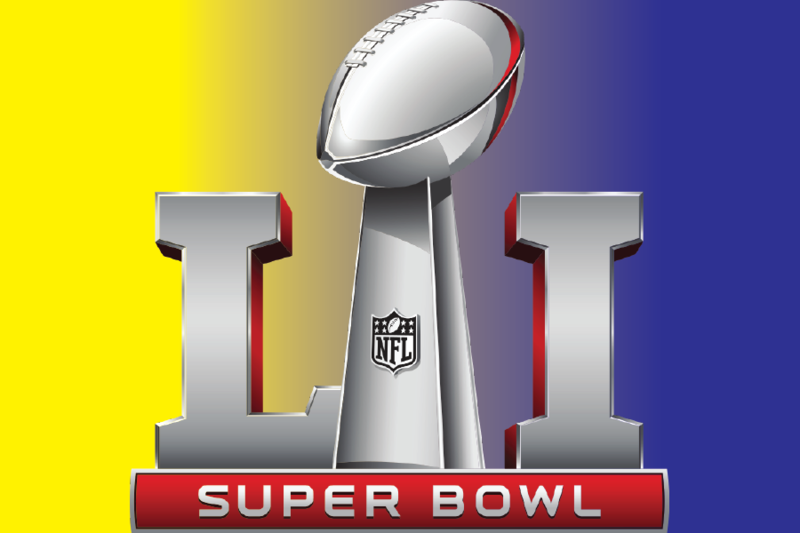 *The Super Bowl LI Logo is property of NFL Communications and the National Football League. The Western Hemisphere claims no ownership of the above logo. Welcome back, Warriors, to Talley and August’s annual article: “Under Official Review”, where we actively seek out the best and brightest ads that the Super Bowl can offer. It’s been a year since our inaugural issue when we made Hemisphere history with the critically acclaimed analysis of Super Bowl 50. One year later, and we’re covering LI (pronounced “fifty one”) with the same zesty critique as its 2016 counterpart. Let’s jump right in!